Wears Valley Ranch in Sevierville, Tennessee, provides Christian homes, education, and counseling to children in crisis situations. Our vision is to see each child inspired to follow Christ, healed from the past, and equipped to reach their potential. We also provide a Christian camp and retreat experience for people from all walks of life. 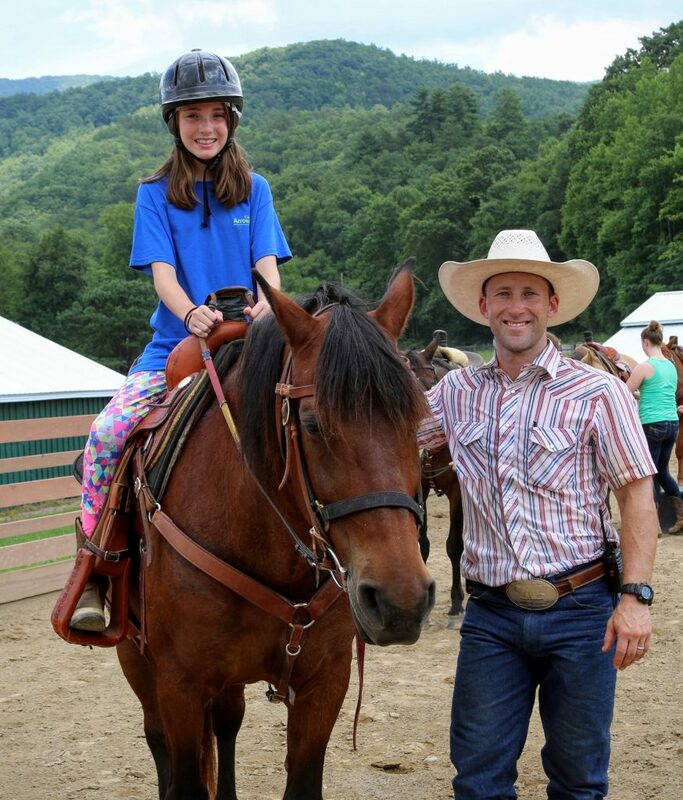 Our Equestrian Program is a key component of our mission. We use it to help people grow through Christ-centered learning with horses. 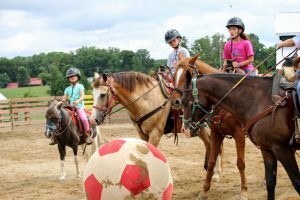 As an instructional horsemanship program with an emphasis on biblical discipleship, we offer fun, structured lessons in Western, English, trail, and ground skills, with an emphasis on safety. We also offer an equestrian program internship. For more information, contact our Equestrian Director, Ryan McCaffrey. Please watch the short introductory video above. We help people grow through Christ-centered learning with horses. Check out what our Equestrian Program has to offer. Have questions about our Equestrian Program? Call us. Certified Horsemanship Association’s The Instructor Fall 2012 article on featured program members. SCROLL DOWN to the fourth header. Copyright © 2019 Equinewvr. All rights reserved.